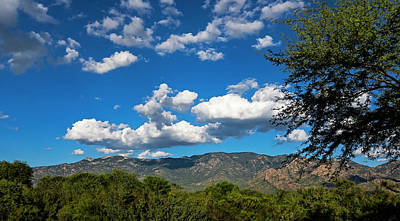 The first thing I do when I go out my door is look to see what the mountains look like at that moment. 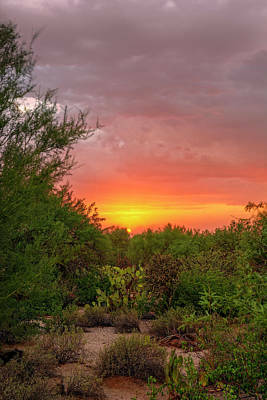 One of the things I like about my backyard is that it looks different all the time depending on weather, time of day and seasons and many other variables. 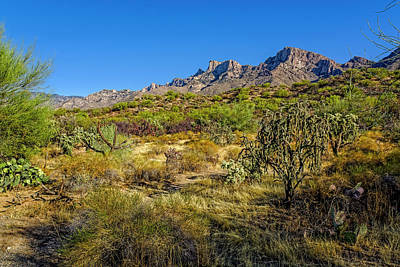 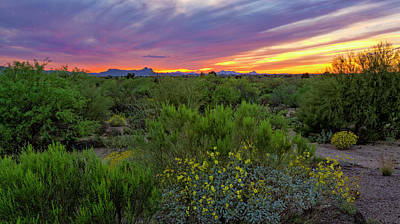 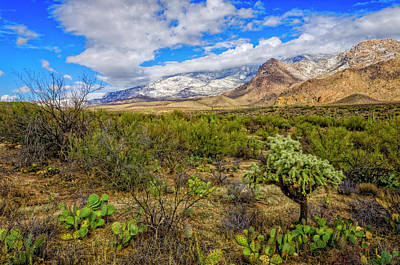 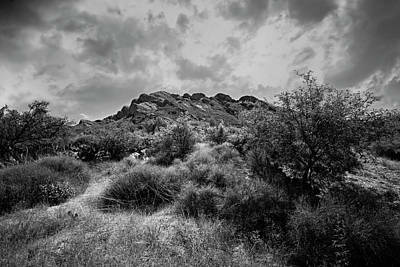 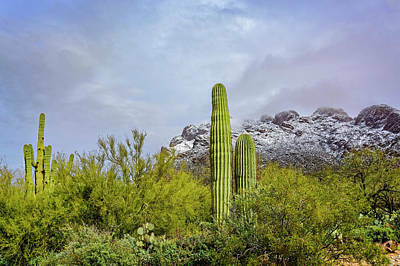 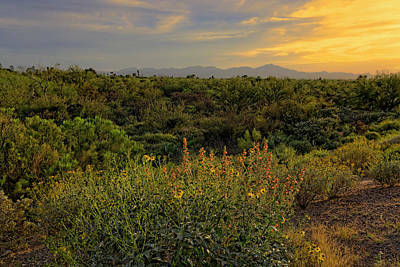 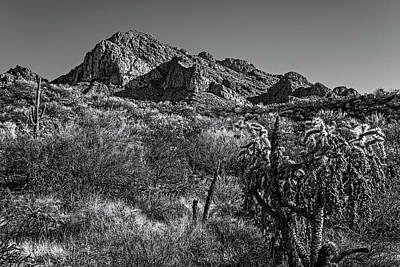 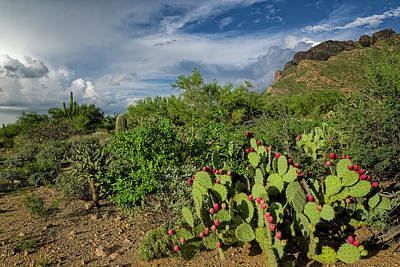 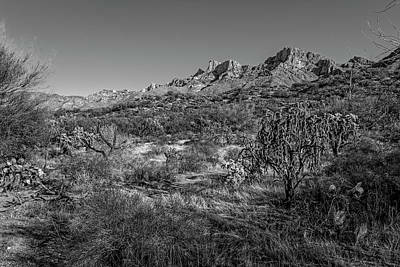 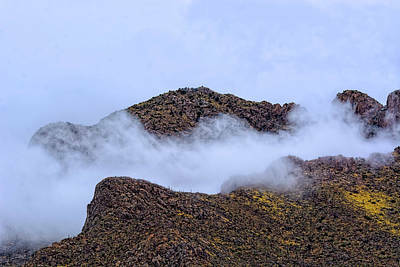 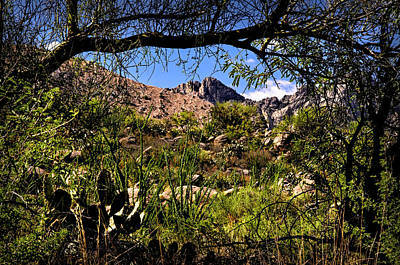 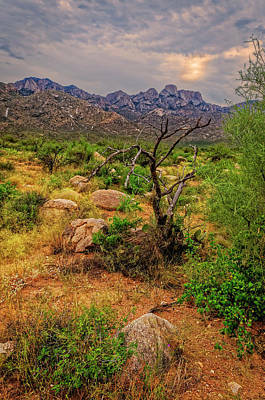 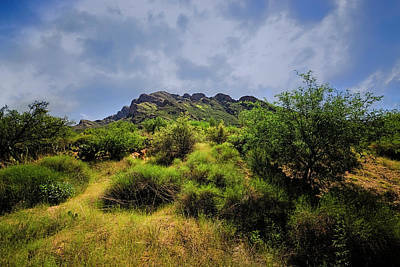 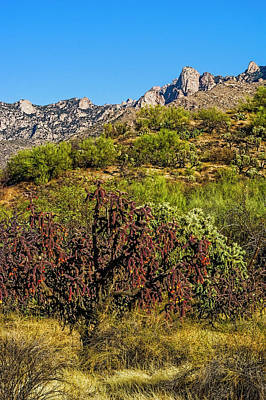 Many of the images in this gallery present the unique vegetation of the desert valley of the Sonoran Desert contrasting with the hard rock peaks of Pusch Ridge, which are part of the Santa Catalina Mountains. 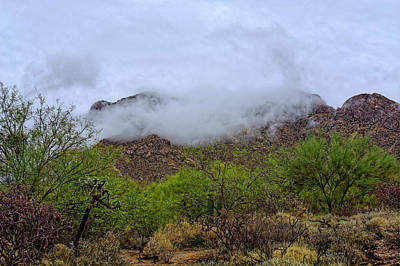 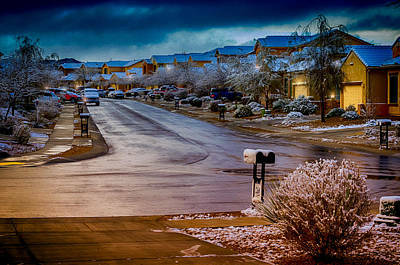 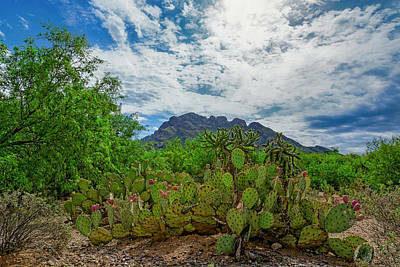 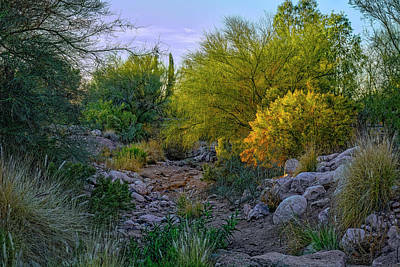 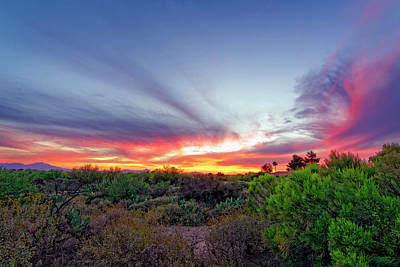 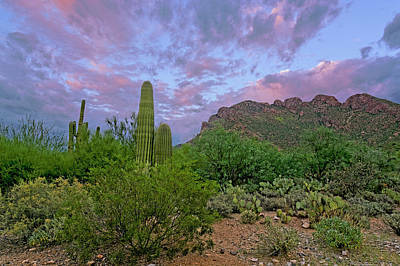 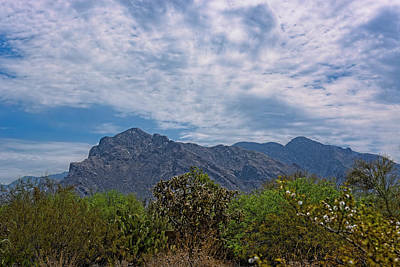 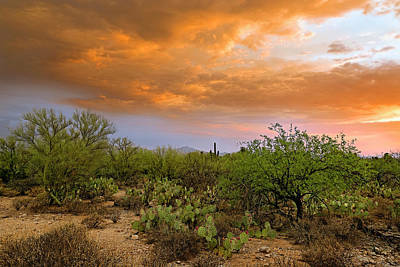 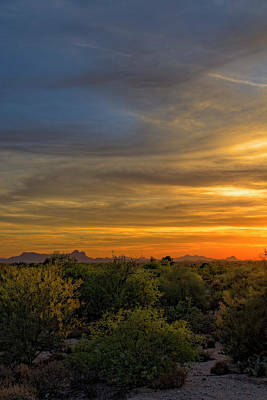 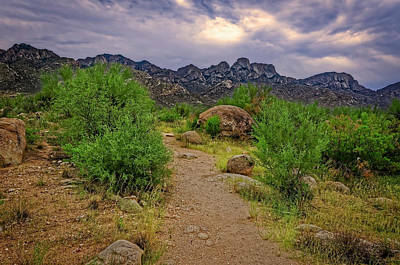 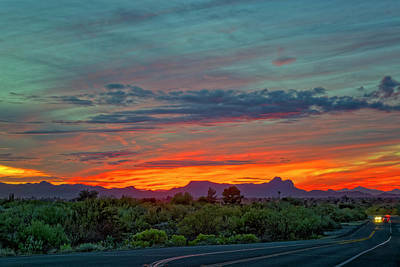 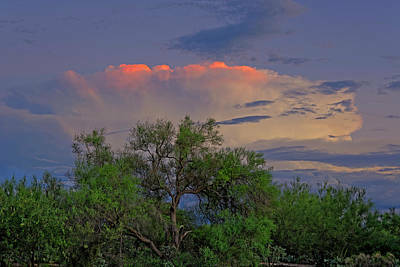 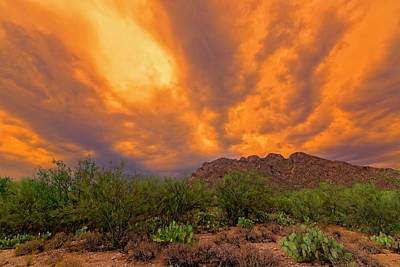 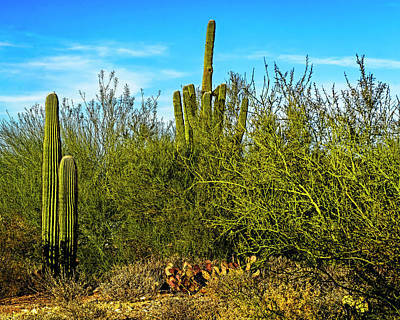 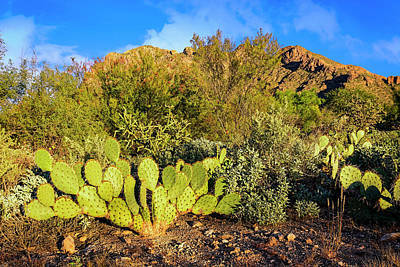 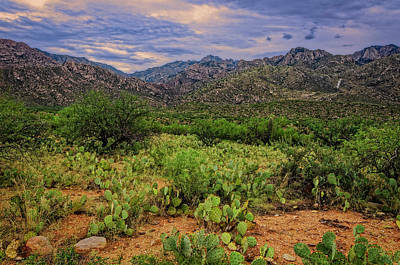 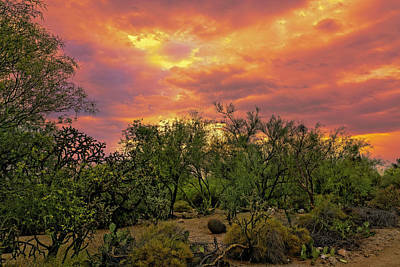 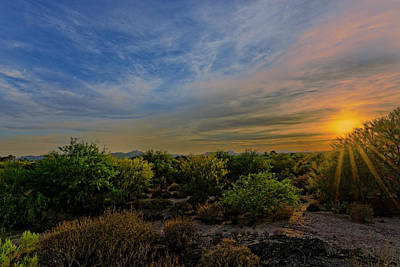 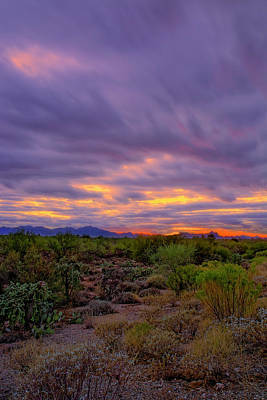 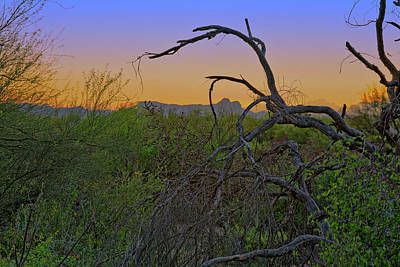 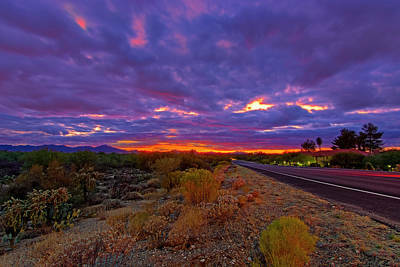 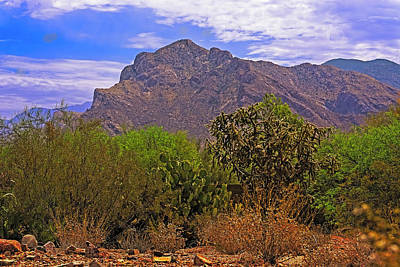 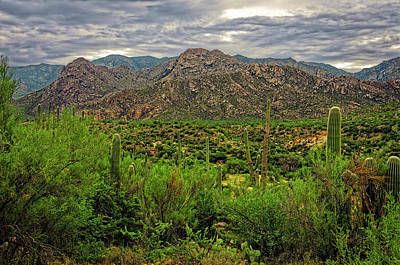 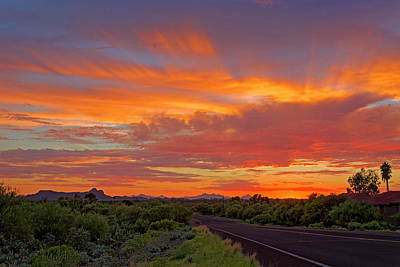 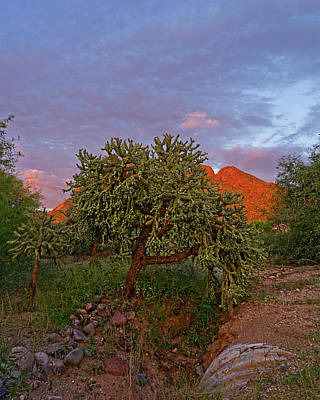 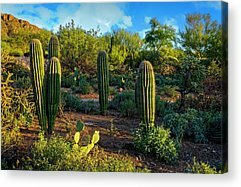 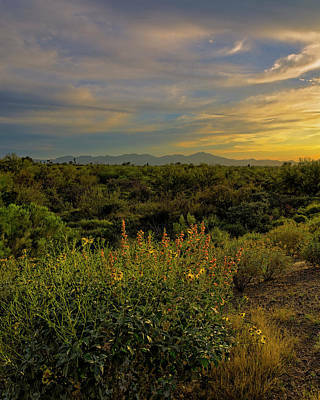 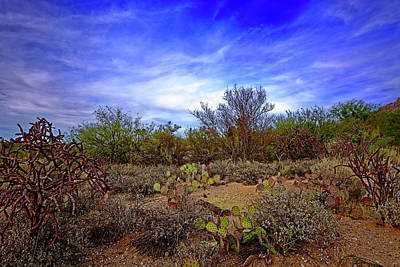 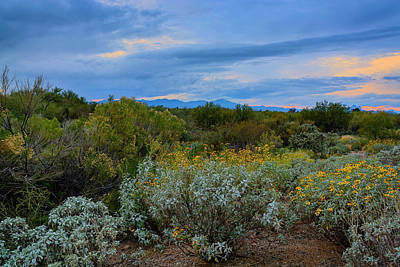 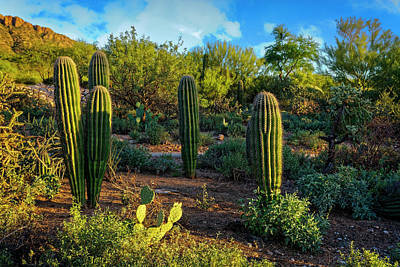 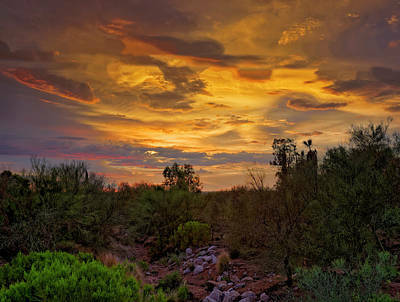 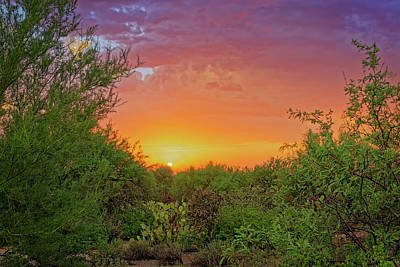 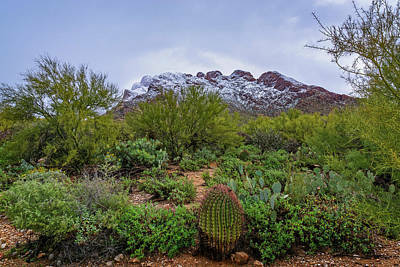 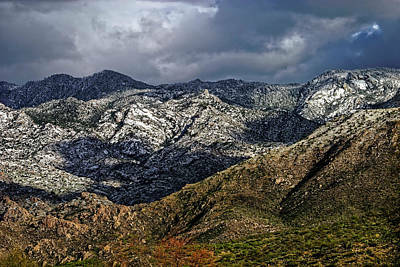 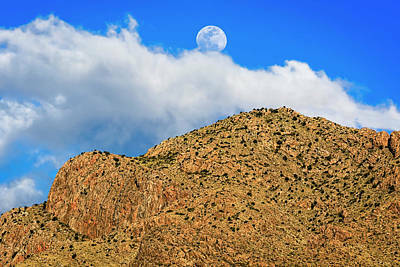 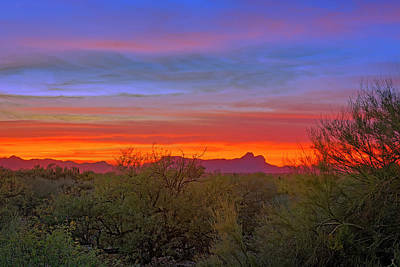 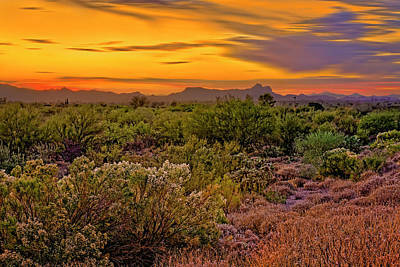 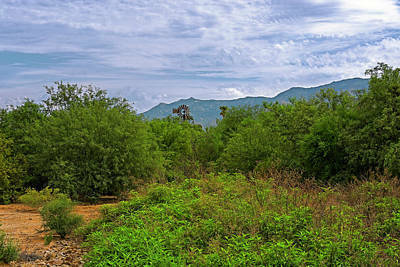 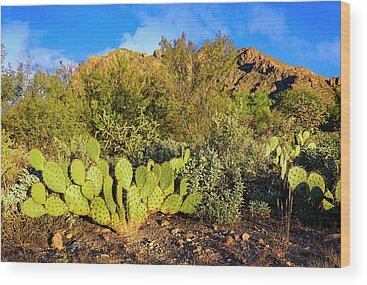 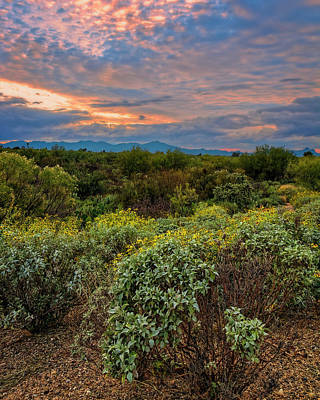 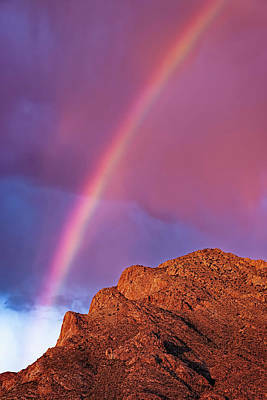 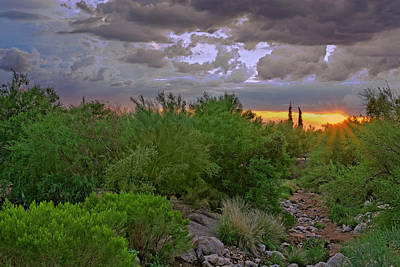 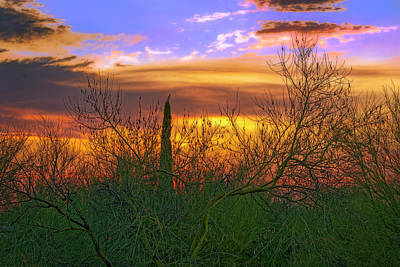 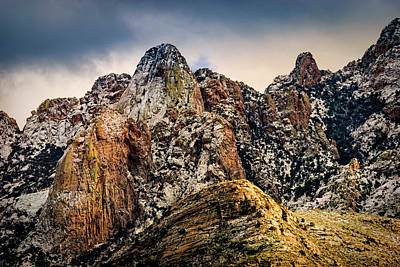 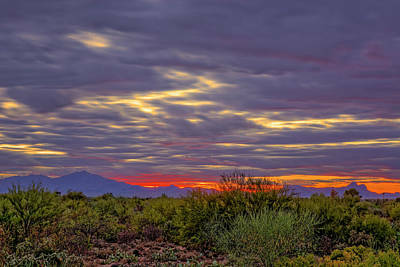 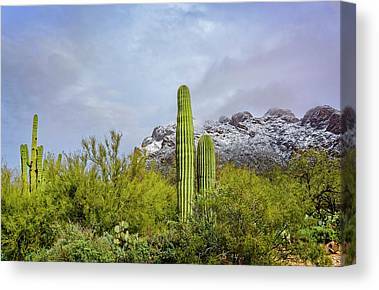 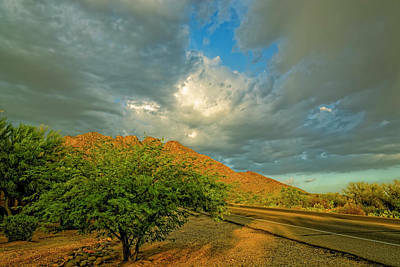 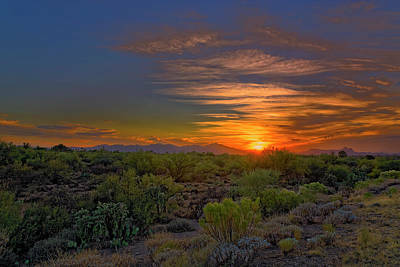 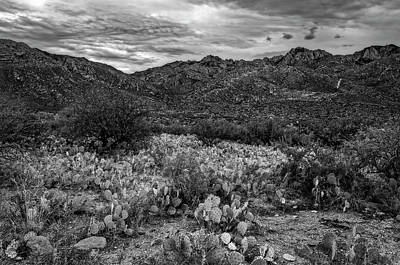 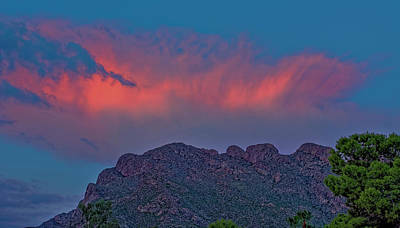 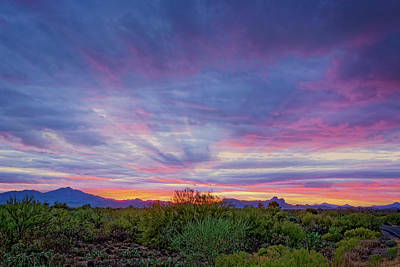 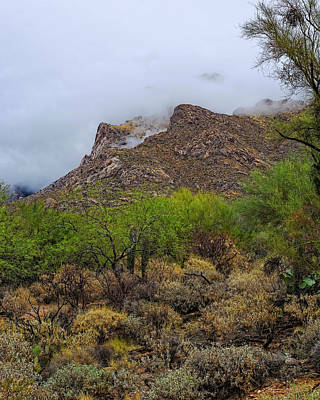 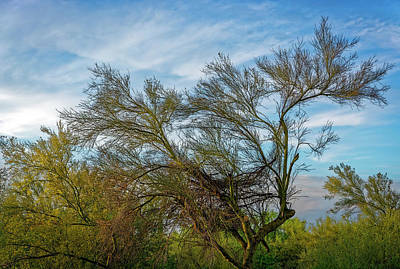 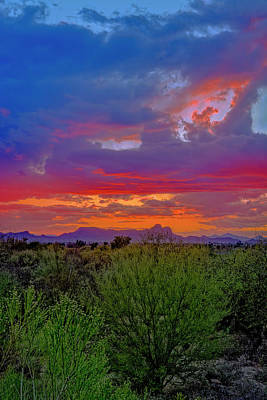 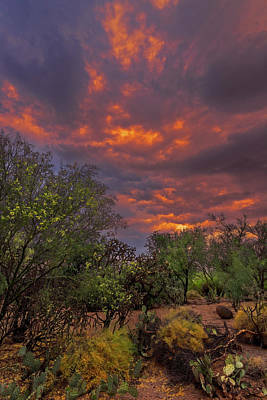 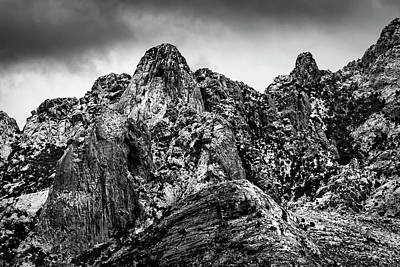 These photos are all created from the environment that I currently reside in which is Oro Valley, AZ. 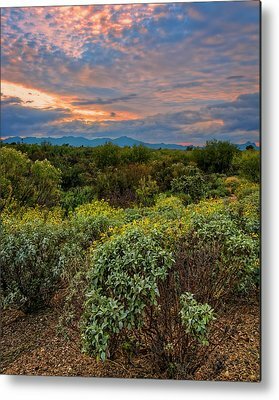 The gallery will consist of images basically from my back yard as they are all within walking distance or a short drive from my home.